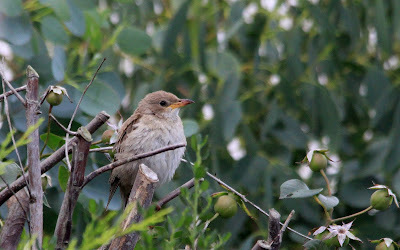 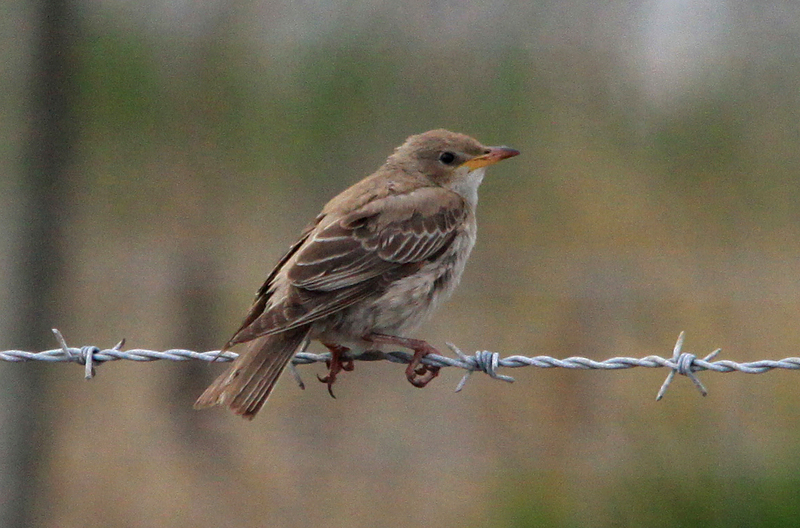 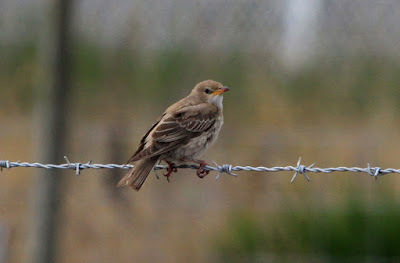 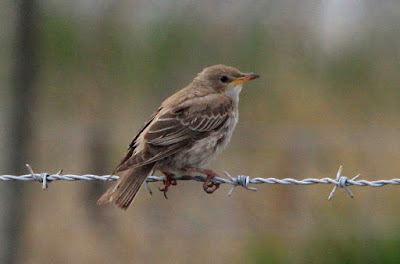 The Rose-coloured Starling was still present and spent most of the day between the Observatory and the Old Lighthouse. 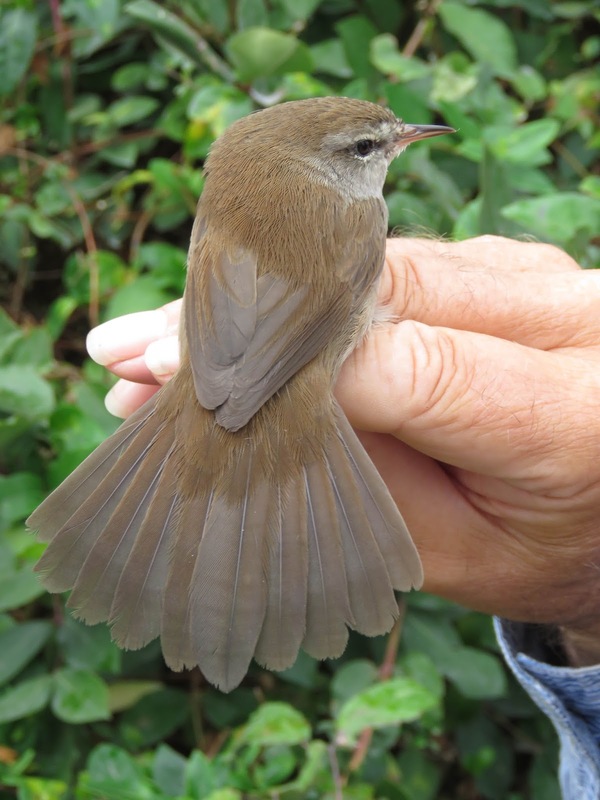 It was otherwise a fairly quiet day with just a few Chiffchaffs and Blackcaps, two Whinchats and a Redstart in the bushes although a Cetti's Warbler was an unexpected catch. 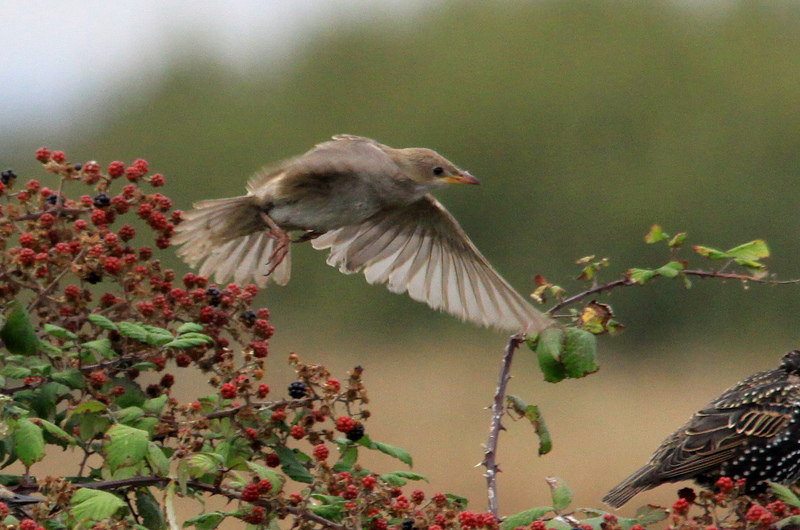 A trickle of birds overhead included 200 House Martins, a Grey Wagtail, a Tree Pipit and 35 Reed Buntings. At least eight Porpoises were feeding offshore. 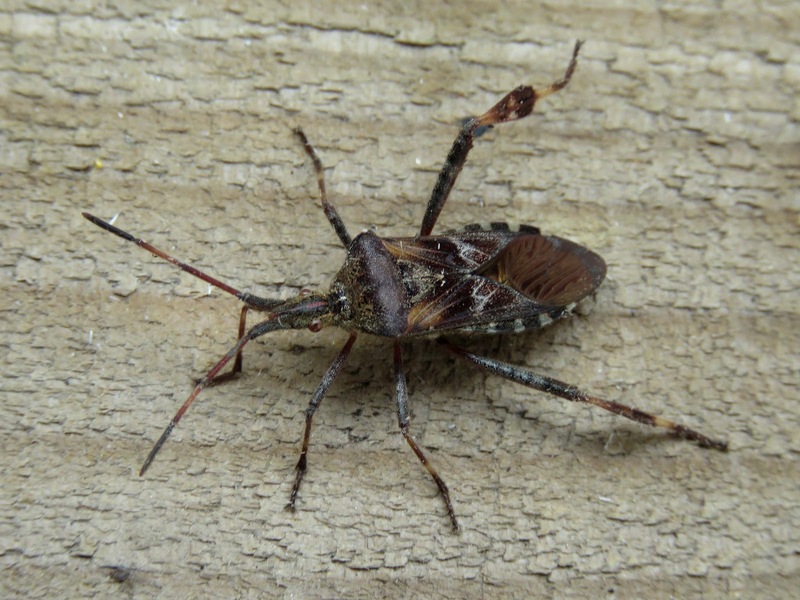 Moth trapping produced two Vestals, a Dusky Thorn and the pyralid Palpita vitrealis and another example of the scarce Western Conifer Seed-bug.